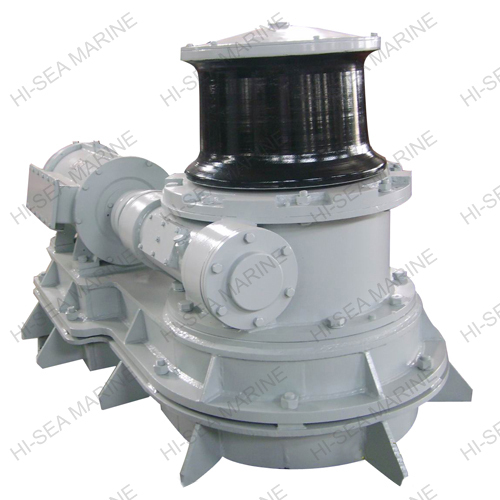 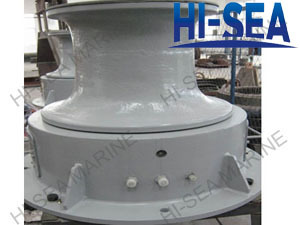 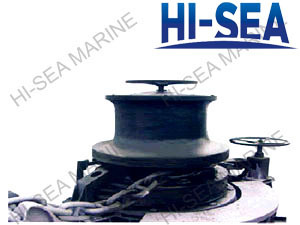 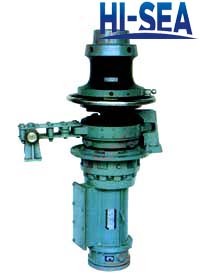 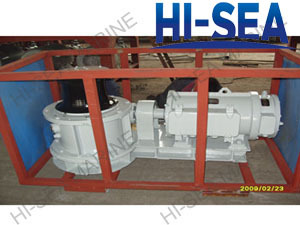 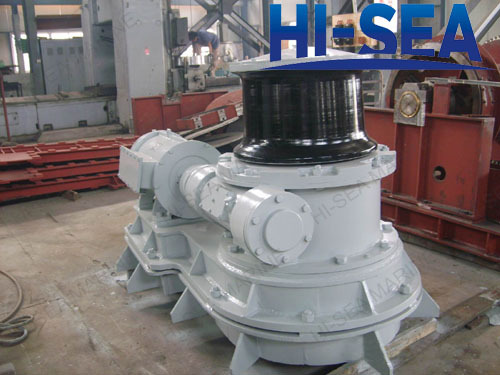 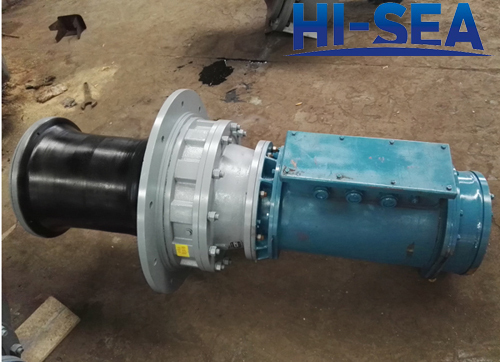 We can supply electric, hydraulic or diesel mooring/anchor handing capstans, with CCS, NK, BV, ABS, DNV, GL, LR, etc certification. The structure can be designed with vertical or horizontal type according to your request. 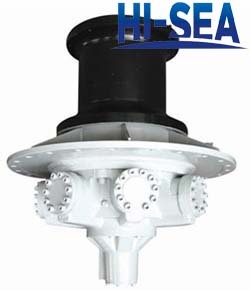 Our electric capstans can be incorporated direct into the deck construction by means of a foundation pipe piece. 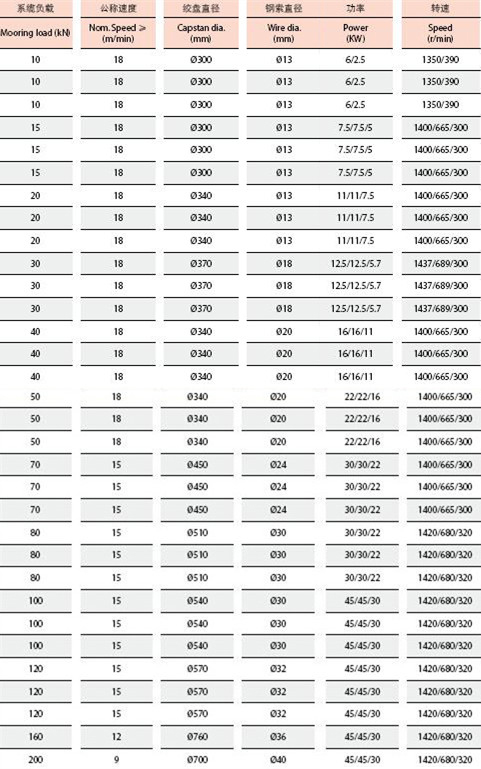 The foundation is open at the bottom. 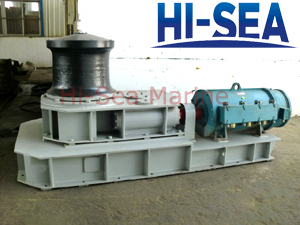 That way it can easily be connected with the motor from below deck. 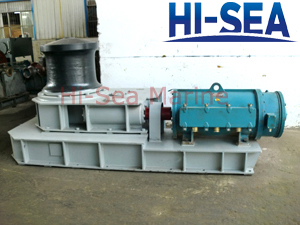 And the electric capstans are deliveryed with frequency converts for variable speed or Direct On Line. 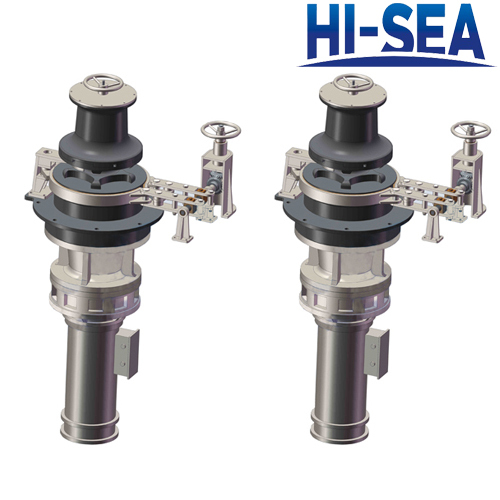 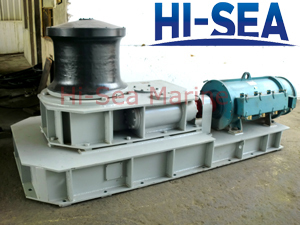 Our hydraulic capstans are mounted on top of the deck and is therefore space saving.